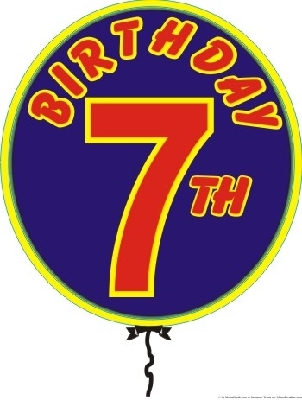 The Checker Maven is now seven years old, and as we say every year, we never thought we'd make it this far. It's only thanks to you, our readers, that we've enjoyed success and acceptance far beyond our wildest dreams. We've mentioned before that our original business plan called for ten years of publication. We're happy to say that we've extended the plan to encompass fifteen years of weekly columns. It will be a challenge, and we hesitate to predict the future, but it's something that we're more than glad to take on. If we make it to the end of our newly projected run, then in the year 2019 we'll be looking for someone else to take over. But that's a long ways off, and right now we're too busy with new ideas for your weekly checker entertainment. Here's to many more columns to come!